Specialising in exhibition stands, trade show booths and displays for trade fairs, Nimlok Australia will bring your brand and event to life with our unique designs, innovative techniques, colour and raw creativity. Part of a global network, with build partners in over 42 countries for exhibition stand designers and installers, Nimlok Australia is identified as one of the major players in the exhibition display industry. 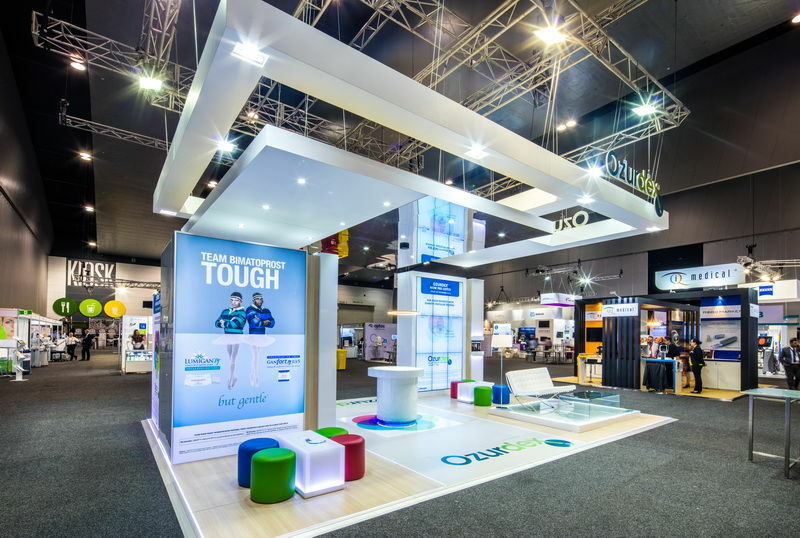 Providing custom and modular exhibition stands for small, medium and large floor spaces, Nimlok Australia has developed a reputation for designing, manufacturing and installing the highest quality stands for our clients throughout Australia and New Zealand. Nimlok Australia also provides a number of custom stands for rental / hire. 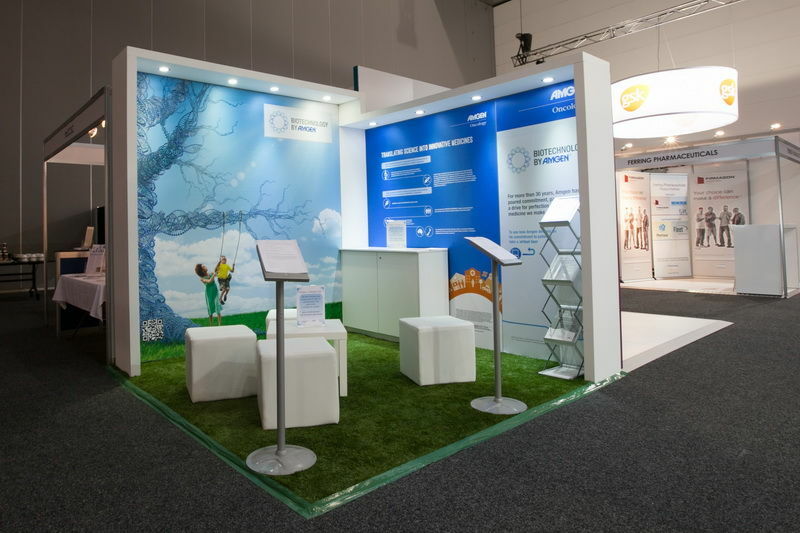 Nimlok Australia’s team of experienced and qualified exhibition stand designers and graphic designers think outside the box – integrating your brand experience into a creative and memorable exhibition stand. With a combined experience of more than 50 years in the exhibition industry, you can be sure the Nimlok team will design, build & deliver the most creative of solutions at the right price, on time, anywhere in Australia and New Zealand. Nimlok Australia operates out of two offices, one in Sydney and the other in Melbourne. Nimlok have a world class in-house team of designers ready to take your ideas and goals and transform them into 3D reality. They will work to your brief and budget to provide you with a contemporary highly attractive functional design . Nimlok have 3 warehouses in which to store client owned and rental custom stands with a total of 4640m2 of space. Arrangements have also been made with our network of local installers who can hold stands interstate between events to save of freight costs. This can be particularly beneficial with multiple events in Perth and Darwin. A fleet of vehicles including trucks, utes and vans help us to service small local events, while our network of freight companies deliver stands all around the country. No one company handles all our freight as more competitive rates can be sought through varied transport companies. Depending on the size of the consignment, the state it is to go to and if it needs to be delivered outside of normal hours, saving are made that are then passed on to our clients. In an environment where all exhibitors are fighting for delegates attention, the use of new technology has helped a number of our client better engage with their customers. Our project management team work tirelessly to ensure everything looks easy on site.